Lars holds a Bachelor of Science in Physics from the University of Tasmania and brings a wealth of knowledge and insight on the procedures of the Australian Patent Office to the team at Pizzeys. Prior to joining the firm, Lars had experience as a Deputy Commissioner of Patents at the Australian Patent Office, contributing to the strategic planning of the organization’s administration of patents to meet local and international obligations. Lars has also held the position of Supervising Examiner of Patents, leading a team of over 20 patent examiners and has considerable experience as a Hearing Officer responsible for hearing substantive oppositions and re-examinations, as well as procedural matters. He also held the position of Director of Patent Training in which he designed and delivered patent law training to new patent examiners both in Australia and internationally to ASEAN member states. Lars also has many years experience promoting intellectual property to universities, business communities and research institutes throughout Australia as a speaker for government education and IP awareness programs. With this background, Lars provides over 20 years of expertise to the firm in relation to the procedural and legal aspects of patent prosecution. 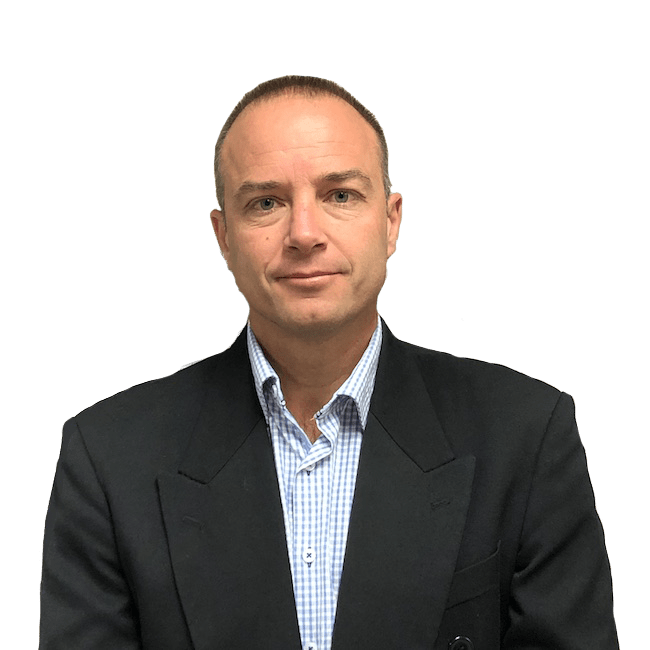 Lars has extensive experience both in Australia and New Zealand in prosecuting applications in the fields of medical devices, gaming systems, renewable energy generation, information technology, geophysics and semiconductor technologies. His outside interests include playing and coaching football, golf, cooking and current affairs.